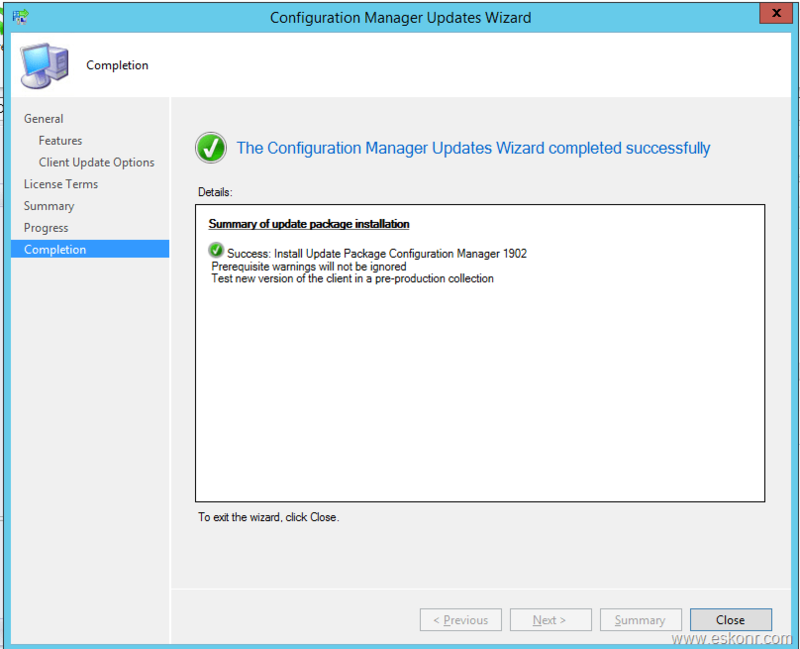 Microsoft has released Configuration Manager current branch 1902 as in-console and baseline version. You can apply this update on sites running on 1710, 1802, 1806, or 1810 .If you want to install new site ,you can download 1902 as baseline and install the update. 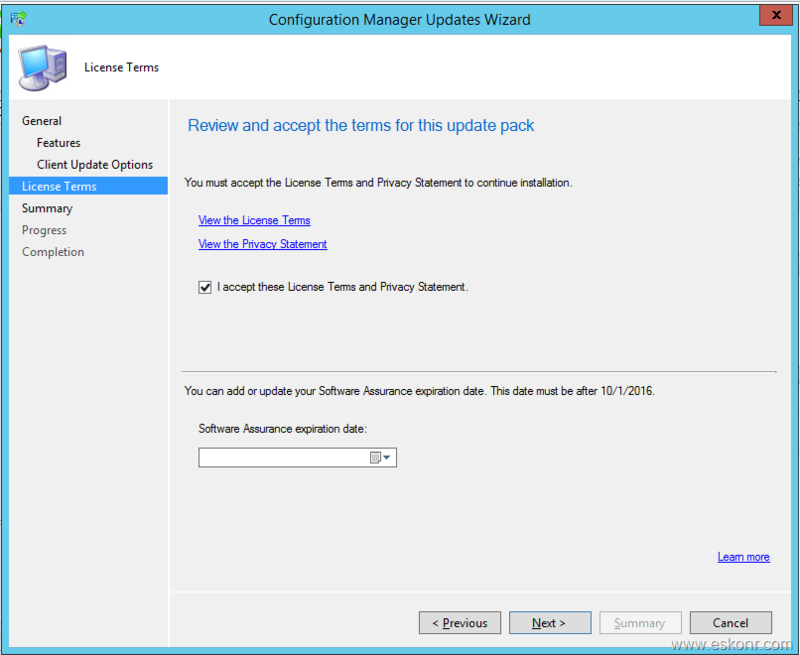 To download the baseline version of 1902 ,you can login to volume licensing servicing center or from evaluation center. For now ,Microsoft has released this update via fastring . What does fastring means ? To get the update in console at this point of time,you need to run the script manually to see 1902 in console. If you are not in rush and ok to wait for slow ring then you can simply ignore this script and continue to read the blog post. Installation of this update via in-console is similar to previous build versions but Always review the latest checklist for installing this update. 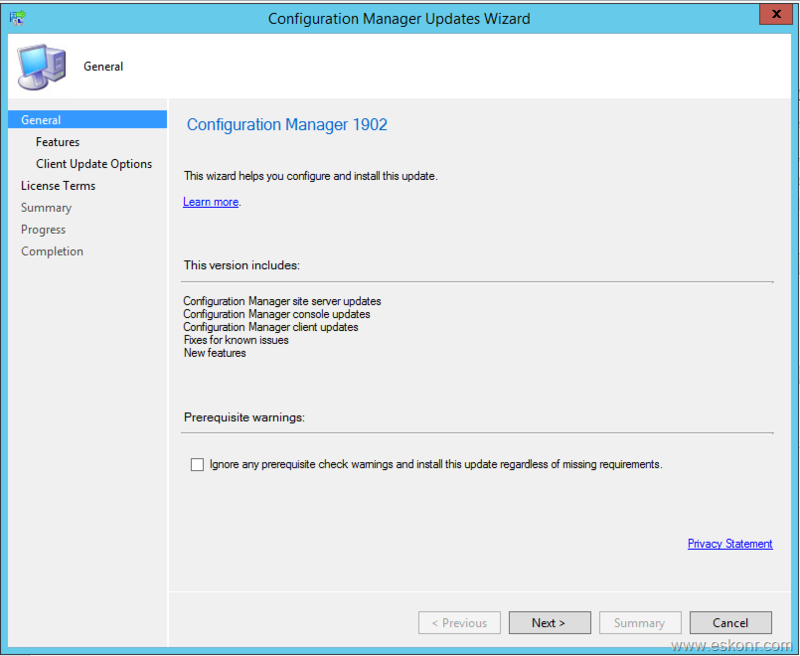 For more information, see Checklist for installing update 1902. After you update a site, also review the Post-update checklist. 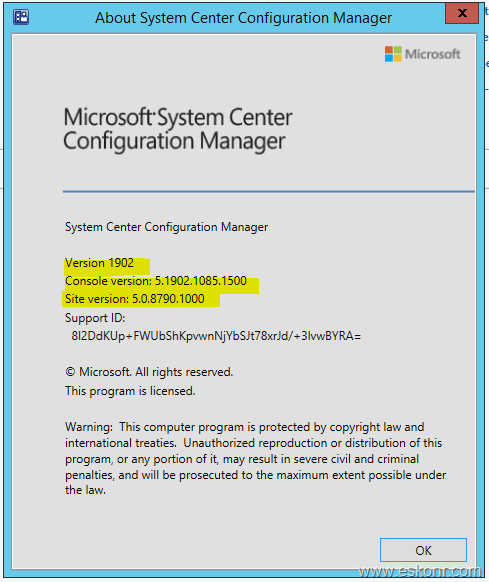 For fastring ,download the PowerShell script from TechNet https://gallery.technet.microsoft.com/ConfigMgr-1902-Enable-87eef616?redir=0 and copy it to your SCCM site server. Extract it and run the script from PowerShell command. 4. Force a check for the update. · Go to \Administration\Overview\Cloud Services\Updates and Servicing and click "Check for Updates". 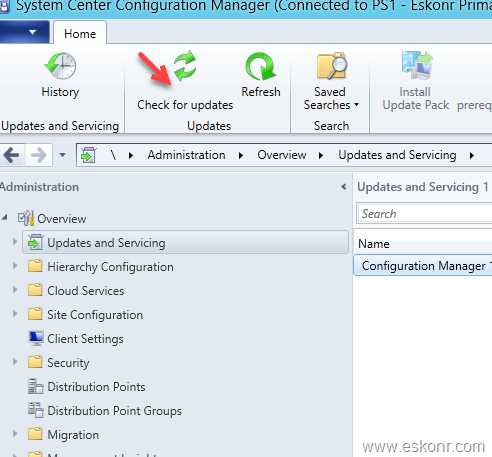 Once you ran the script ,close any SCCM console connections and restart SMS executive service . 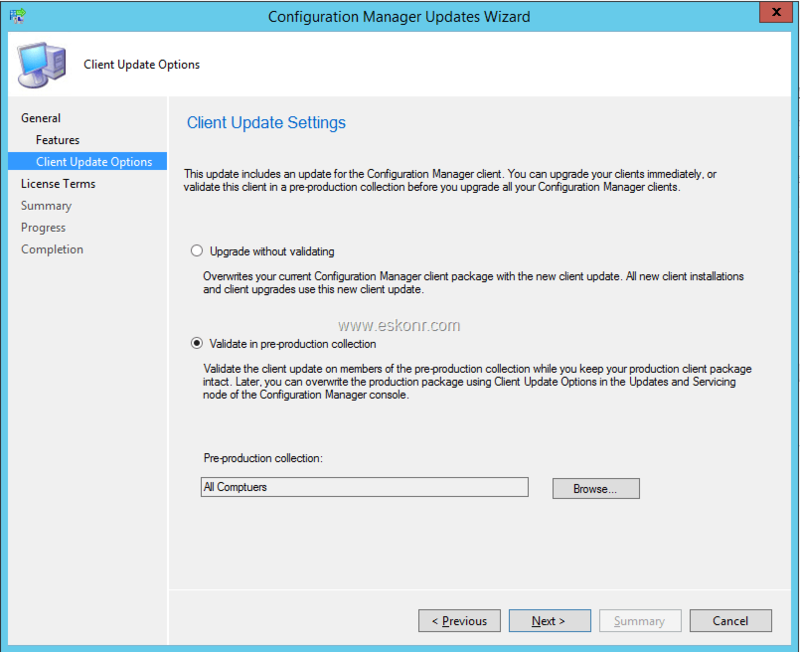 Launch SCCM console now. On a side ,open dmpdownloader.log .This log will track all info related to download of update. After a while ,you will see 1902 update appear in the console. You can monitor dmpdownloader.log for any errors. Once you see 1902 update in the console ,run the pre-requisites check to see if your site is ready for the upgrade. After a while ,status will be updated . Run the pre-requisite checker to see if your site is ready to update to 1902. 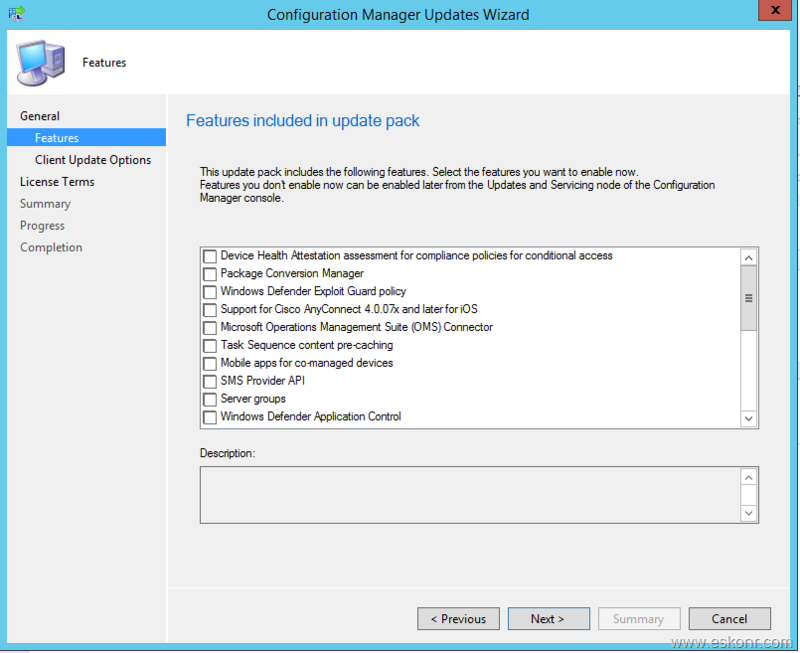 Once the pre-req check is passed, you are good to install the update pack. Choose the features that you want to enable. If you are not sure what to be enabled, you can do it later after the update installed via features . 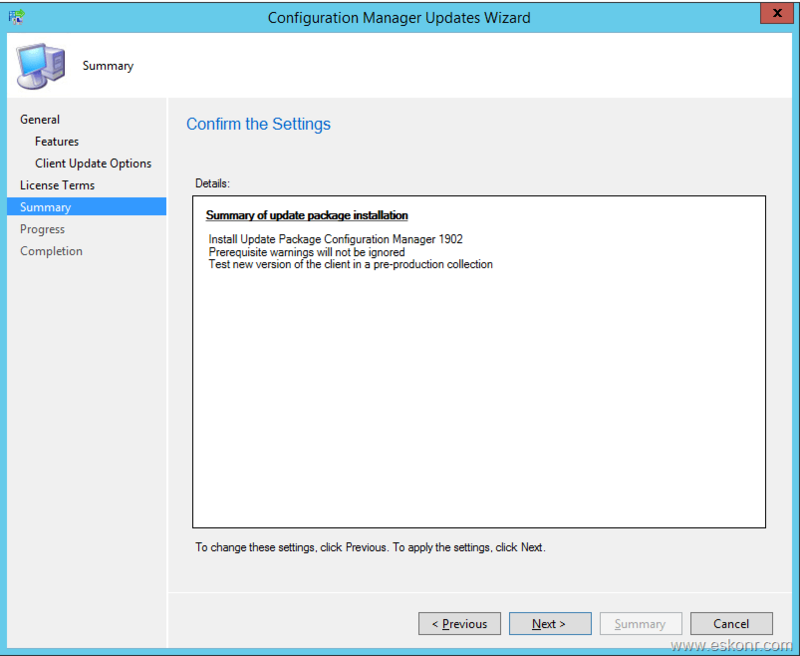 Have a pre-production collection and select the collection to install the 1902 client. Once the installation completed ,you will see a prompt asking to install new console version .click ok to install new console.